The Missouri House Budget Committee’s ranking Democrat supports a call from State Rep. Don Rone, R-Portageville, for additional funding for the Missouri Department of Agriculture (MDA). House Minority Whip Kip Kendrick, D-Columbia, tells Missourinet that MDA’s Division of Plant Industries is underfunded. “That office is way understaffed and that’s part of the reason that farmers in southern Missouri who are dealing with the dicamba issue haven’t been made whole in a timely process, or in a timely fashion,” Kendrick told Capitol reporters Thursday afternoon in Jefferson City. Missouri lawmakers decided in 2010 to fund that division with fees. Rone says fees are not adequate enough to fund the division, which operates Missouri’s pesticide control and produce safety programs. His Bootheel district has been impacted by the dicamba drift that Kendrick referred to. Meantime, the Missouri House Budget Committee Chairman says he’s interested in seeing the findings of an interim legislative committee that’s being formed to examine MDA funding levels. 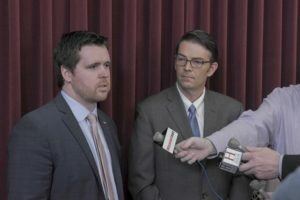 Rone announced the committee’s creation last week, and Missourinet asked House Budget Committee Chairman Scott Fitzpatrick, R-Shell Knob, about it at Thursday afternoon’s press conference. 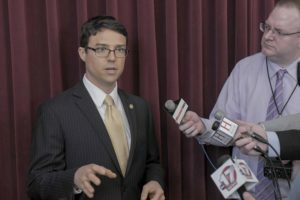 “I mean I think that we’ve given them (MDA) adequate funding to do the missions that we’re (lawmakers) telling them to do right now, but if Representative Rone determines in his investigation that there are missions that they’re not meeting then we can look at addressing that in the budget next year,” says Fitzpatrick. Rone, who’s the House Ag Policy Committee vice chairman, says MDA is not receiving necessary funding for it to operate efficiently. 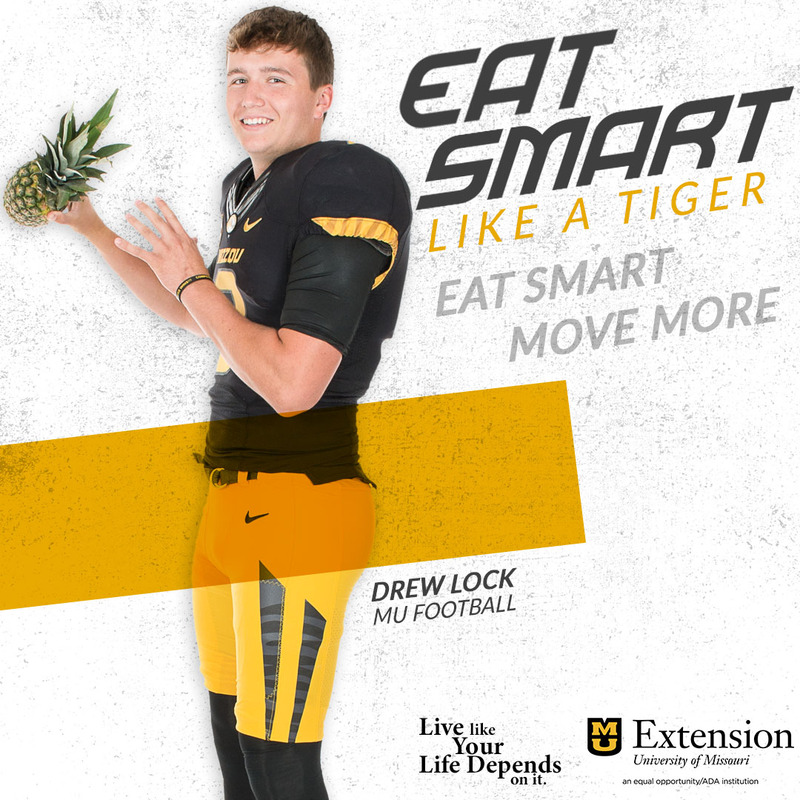 The department’s current budget is about $39.5 million, and Missouri’s proposed operating budget is about $28 billion. Rone tells Missourinet the department needs more funding, noting ag is Missouri’s number one industry. Rone notes the Arkansas Department of Agriculture receives more than $17 million in general revenue funding. State Rep. Deb Lavender, D-Kirkwood, who serves on both the House Budget and Ag Policy Committees, also supports Rone’s call for additional MDA funding. Lavender made her comments at last week’s Ag Policy Committee hearing.